Step into a organization that welcomes a "roll-up your sleeves" culture based upon individual empowerment, mutual respect, integrity and recognition of successes. We need people ready to use their talent and realize their dreams at Nanosys. People who are innovative, committed and passionate about what they do. When you are setting the standard for color in displays like we are, you can have it no other way. Make no mistake about it, nano materials engineering is complex, unique work. It takes a diverse team of talent to take our color revolution to market. 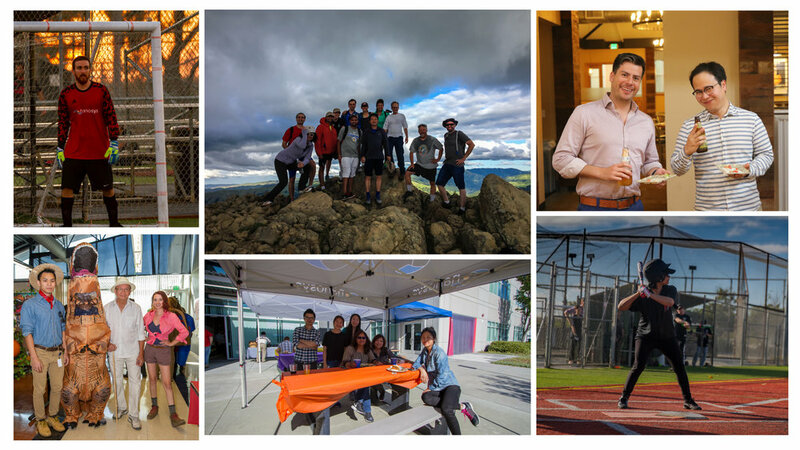 We are looking for driven professionals that span skills sets from engineering to sales, and are motivated to succeed through teamwork focused on solving real-world challenges. We're here to work but we also want to have fun together. We spend a lot of time together every day, working hard. We like to make this a fun place to come to by celebrating birthdays, an annual Halloween costume contest, pancake breakfasts and more. Nanosys will only pay a fee for candidates submitted or presented where there is a signed recruiting agreement. If candidate(s) submitted or presented to Nanosys by a recruiter or agency without a signed agreement, Nanosys explicitly reserves the right to pursue and hire those candidate(s) without any financial obligation to the recruiter or agency.